environmentally friendly. They don't produce gases or other by-products like other generators do and poison the environment and anybody that happens to be nearby. 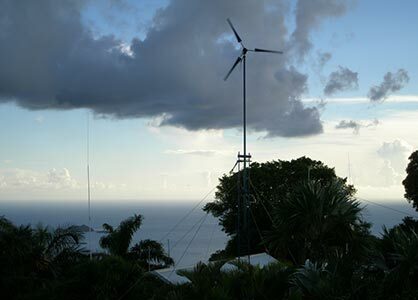 There are enough pollutants in today's society, so choosing a wind power generator is environmentally the best choice. Another benefit is that wind energy is harnessed free of charge. We can install for you.